“…Rollicking, sad, shocking, goofy, and thoughtful. 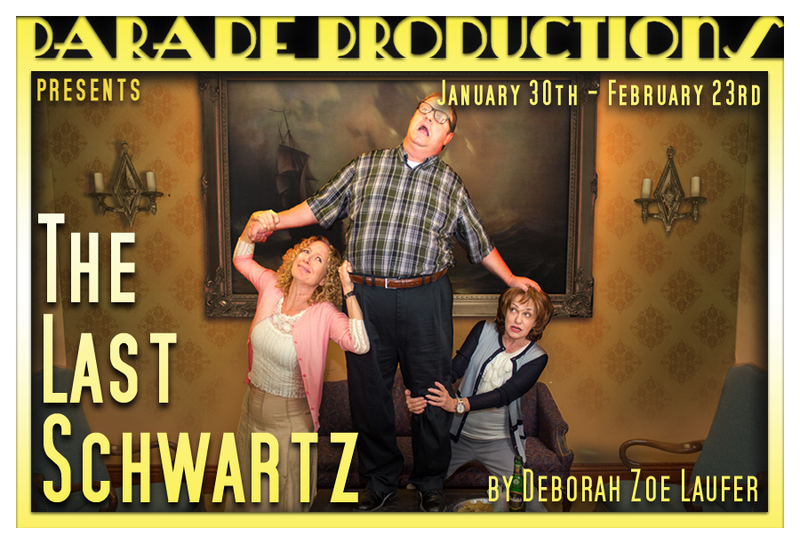 Parade Productions will present Deborah Zoe Laufer’s The Last Schwartz from January 30th through February 23rd at the Mizner Park Cultural Arts Center’s Studio Theatre. Focusing on a family in flux gathered together on one fateful weekend, the play received unanimously glowing reviews when it debuted at Florida Stage in 2002. 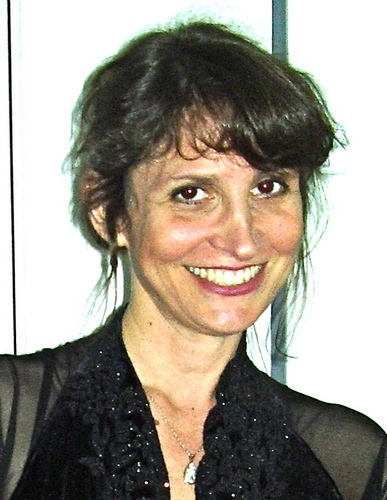 Laufer has a deep fondness for South Florida and is very connected to its theatrical community. “The Last Schwartz was my first professional production,” she explains. “I fell in love with Florida Stage – it became my professional home for the next ten years. They gave every new play of mine a reading, produced three of my premieres; commissioned me; we collaborated on getting grants. I was down here at least once a year, frequently much more. The Last Schwartz will be directed by Kim St. Leon, and will feature Ken Clement, Kim Ostrenko, Betsy Graver, Mark Della Ventura, Matt Stabile, and Candace Caplin. The Last Schwartz will have one preview performance on January 30th, 2014. It will open on January 31st, and will run through February 23rd, with performances Thursday through Saturday evenings at 7:30 p.m., and Saturdays and Sundays at 3 p.m. Ticket prices are $35 ($30 for groups of 15 or more). Tickets are on sale now, and can be purchased on line at: www.paradeproductions.org, or by calling 866-811-4111. For Group Sales please call: 561-291-9678. For more information, photos, or interview requests, please contact Carol Kassie at ckassie@gmail.com / 561-445-9244.